If you aren't too stuffed from Thanksgiving, we've got even more football for you on the latest Pro Football Weekly podcast. Arthur Arkush, Andrew Garda and Hub Arkush go over all of the great Week 12 matchups and get you ready for a pivotal Sunday in the NFL. 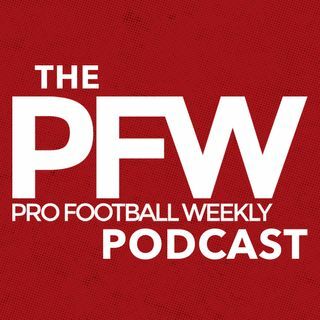 Stick with the Pro Football Weekly podcast for all of your NFL needs as we get you ready each week for some exciting matchups in the league.